The OC register and/or OC Business Journal awarded these 10 Orange County Companies with awesome culture and placed them among the top workplaces in Orange County. We thought you would love to take a look and get inspired by the amazing world of business and community as offered by these top of the line industries. BigRentz was named the Fastest-Growing Company in Orange County for the second year in a row and named one of the top workplaces in Orange County. Their claim to successful growth is the company’s dedication to the satisfaction of the employee. 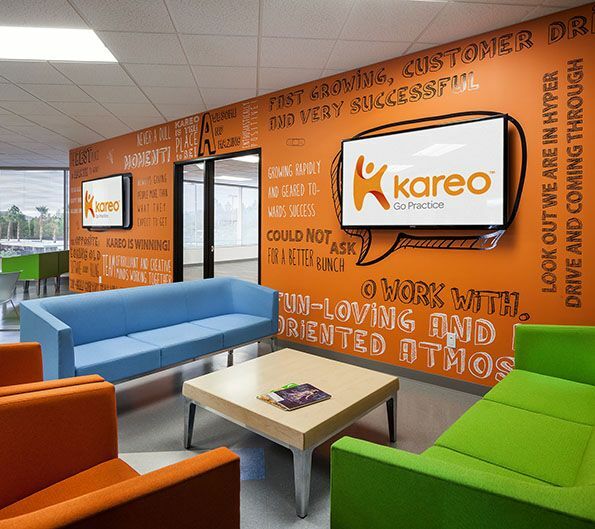 Kareo was also twice named one of the top workplaces in Orange County thanks to its focus on building a productive, imaginative, and fun-loving culture for employees. OC Auto Team was awarded their eighth consecutive placement among the top workplaces in Orange County last year. When their first year participating in the survey found a lack of engagement in the company, OC Auto Team came back with a stronger focus on company culture and goals that has stuck through the past few years. Zumasys placed first in 2014 survey for the top workplaces in Orange County. They gained recognition for their recommitment during the 2008 and 2009 downturn toward building company culture and committing to spend at least 1% of their revenue on employee programs. 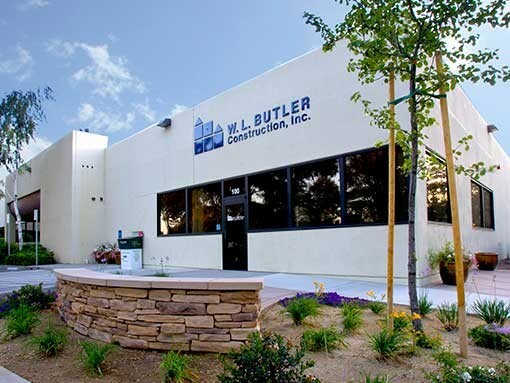 Construction company, W. L. Butler, is recognized as one the top workplaces in Orange County. Its worker-friendly culture and goals of longevity encourages moving up in the business and building mentor relationships. Roth Staffing places first in the 2015 top workplaces in Orange County survey. Employee satisfaction was a priority for the company since its beginning and, through the use of feedback to adapt and broaden its employee programs, it continues to be amazing. Last year Behr Process Corporation was awarded their eighth consecutive award for being one of the top workplaces in Orange County. Behr’s corporate culture focuses on fostering growth and making a difference in the world around them. MBK Real Estate placed among the top workplaces in Orange County for the first time last year. Its placement was recognized as a testament to the company’s culture focuses on building an employee environment that fosters employee motivation and value. For the first time, Sourcing Solutions LLC was awarded as one of the top workplaces in Orange County. The company’s cultural focus on innovation, individuality, and contribution is said to be its driving success. Work doesn’t have to feel like a grind if it gives the employees an opportunity to immerse themselves in an environment and culture that resonates with their personal goals. These industries are some of the places that best support these ideals, but they are not the only ones. Countless companies in the OC area are striving to not only make a difference in their field but in the lives of their staff as well.